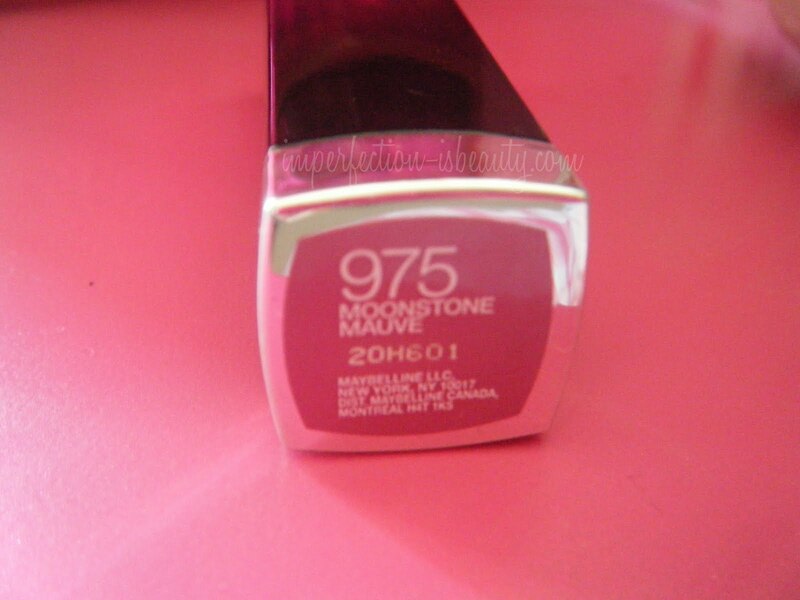 Last week or so I was at the mall with my sister and seen this woman wearing this gorgeous purple lipstick. Initially I wouldn't of thought that purple lipstick would have looked this nice but I had to try it. I did pick this up from one of Maybelline's new displays. This lipstick is another limited edition called "The Jewels." This one features jewel tone shades, and most of them have a really pretty sparkly finish except the Rubylicious shade which has a cream finish. These run about the same price as Maybelline's Color Sensationals $7-8. 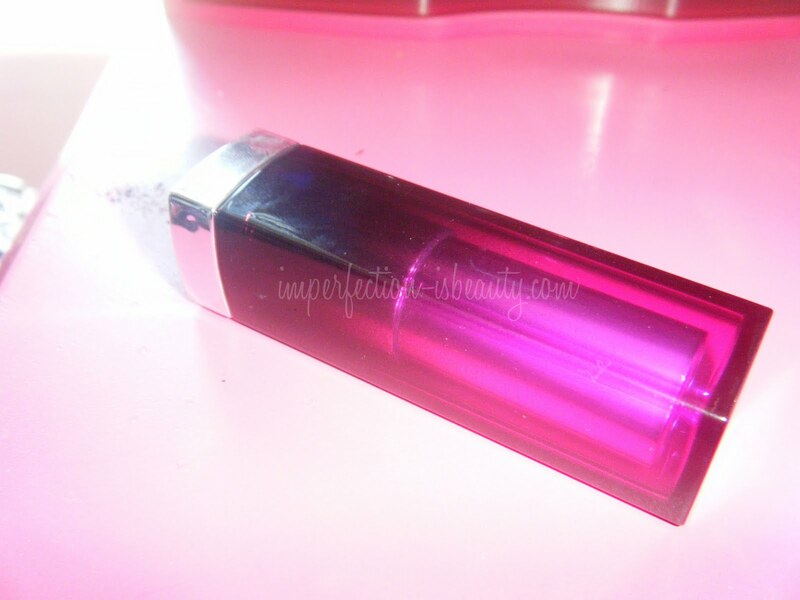 Overall I really enjoy this lipstick, I love how moisturizing they leave my lips, they are very glossy, and have a fabulous shine to them you could definitely get away with wearing this without a gloss over top. Not only is this a gorgeous purple shade perfect for the summer, it will also be very flattering when the fall arrives. Do you own any of these? What are you favorite lipsticks? to start a blog so I can easily share my own experience and feelings online. by chance (stumbleupon). I've saved as a favorite for later! Usually I don't learn post on blogs, but I would like to say that this write-up very forced me to check out and do so! Your writing style has been surprised me. Thanks, quite nice post.